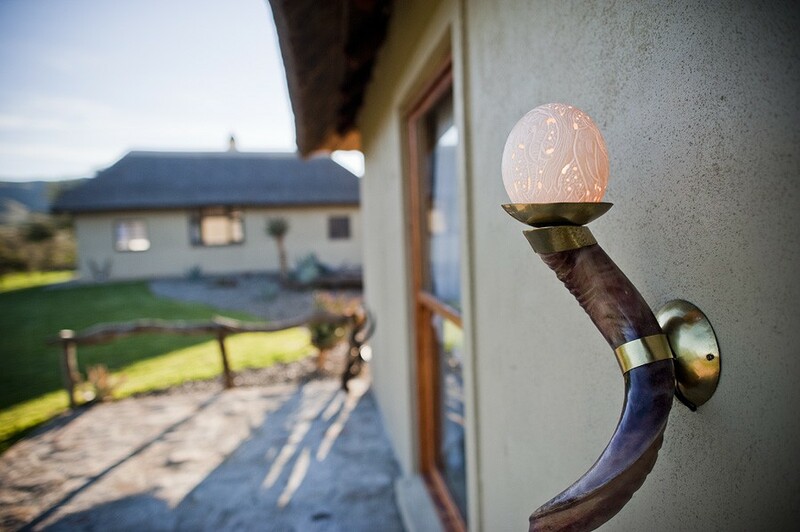 Grootvlakte Lodge offers you, the holiday traveller or tourist, stylish, comfortable and affordable accommodation with all the modern facilities you've come to expect. 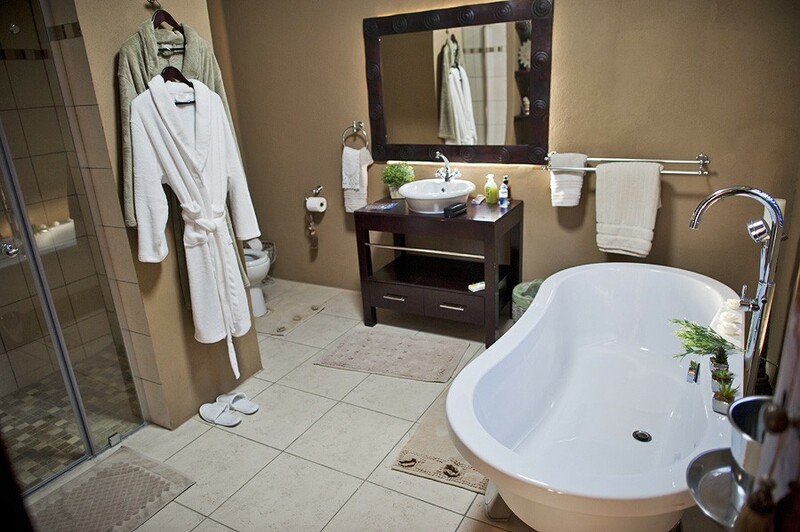 We offer homely hospitality with a personal touch. 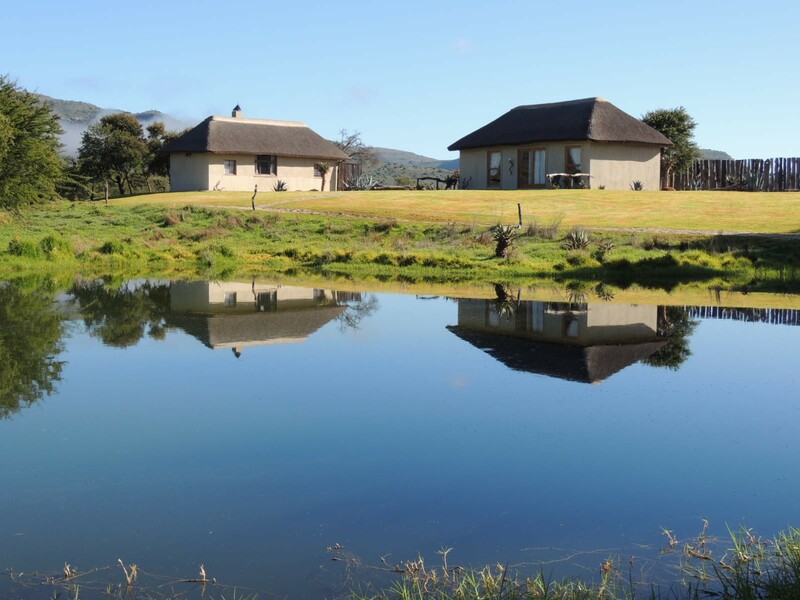 The ranch is set in the majestic Bosberg Mountains of the Eastern Cape and is only 200 km from Port Elizabeth and 35 km from Somerset East. Breathe in the clean mountain air while you get close to nature in a peaceful malaria-free environment. The Lodge has all the amenities that you would come to expect from any small luxury hotel of the world and can cater to both corporate and private groups alike. Our five rooms have en suite bathrooms, electronic safes, internet access points, fans, hairdryers, tea / coffee facilities, crisp linen, and electric blankets and heaters for chilly winter nights. 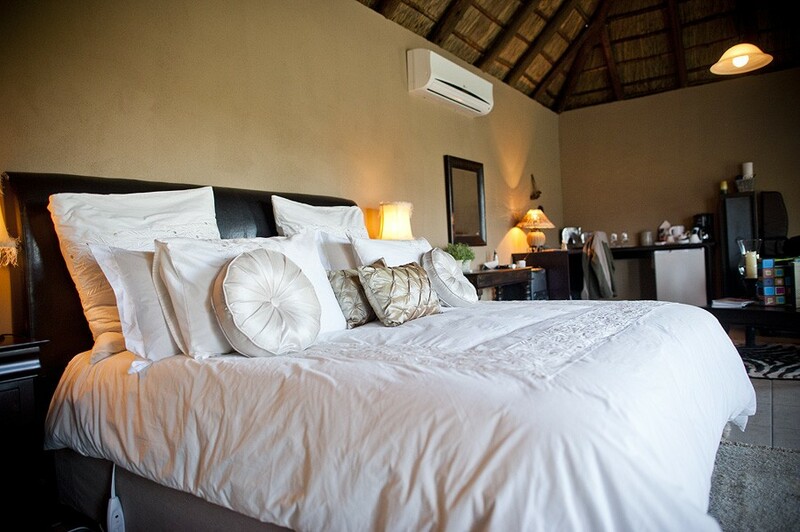 Each room is individually designed and decorated with an air of bygone romance. 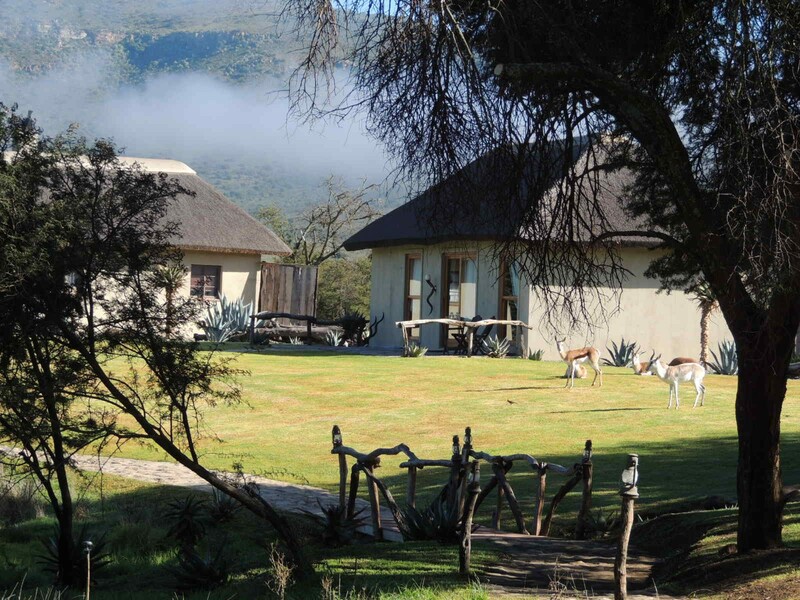 View the abundance of game and bird life in the scenic surroundings. Set off on a casual stroll or gear up for an energetic walk. 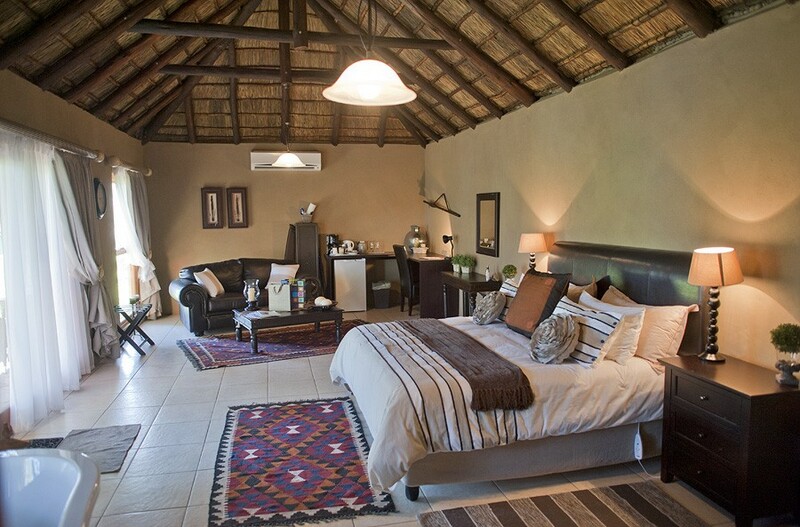 Luxury and elegance awaits you at Grootvlakte Lodge. 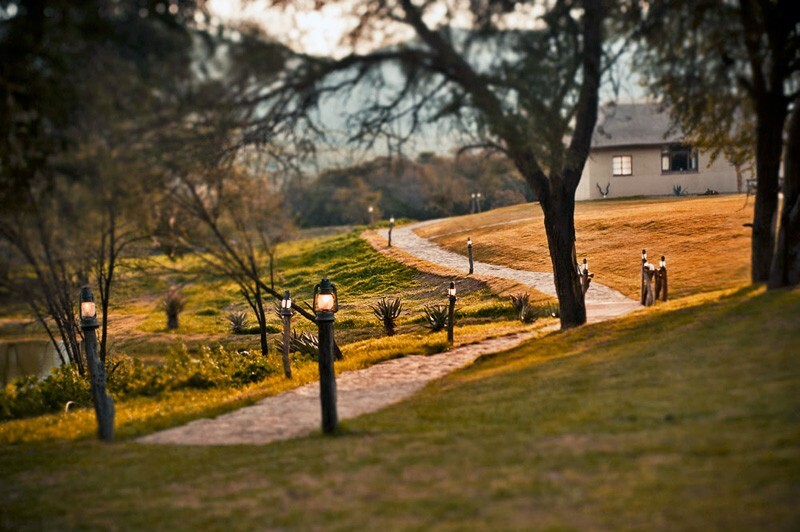 After 20km the entrance to Grootvlakte Lodge/Tollies African Safaris is on the left.